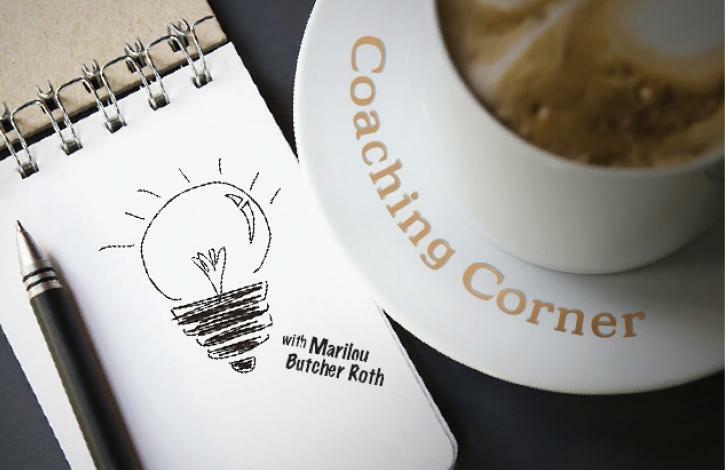 ﻿ Coaching Corner: Does it spark joy? Currently, I am reading the book “the life-changing magic of tidying up” (yes, all lower case) by Marie Kondo, offering a very interesting system for clearing and organizing. The system takes you through a series of tasks such as going through your clothes, books, papers, etc. to determine one very important feeling -- if each item “sparks joy” for you. I am well into the process and am delighted with the results. The idea of sparking joy is really what is intriguing -- in all areas of your life. Think about activities that you participate in throughout your day, and imagine that you are asking yourself if these items spark joy for you. What? Joy? Dare you even venture into the land of happiness when thinking about your career for example? YES! Do it! As you go through your day, check in with yourself to ask if the task at hand actually sparks joy for you -- or are you on autopilot? Tuning in to notice and get curious about each task will assist you in identifying if this is an action that needs to continue. If it doesn’t spark the joy you would like, and you have determined that it still requires tending to, explore your options. Are you the only one that can complete this? If so, is there a way to create more pleasure with doing it? Always be on the lookout for ways to bring more joy into your life! Having the awareness and finding those ways will change your outlook and your environment! Enjoy!